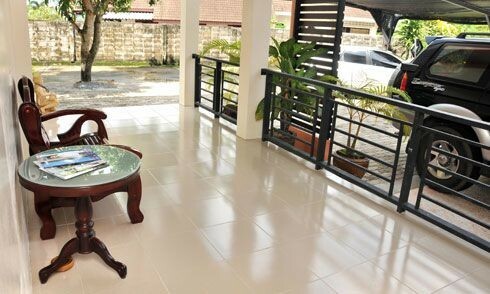 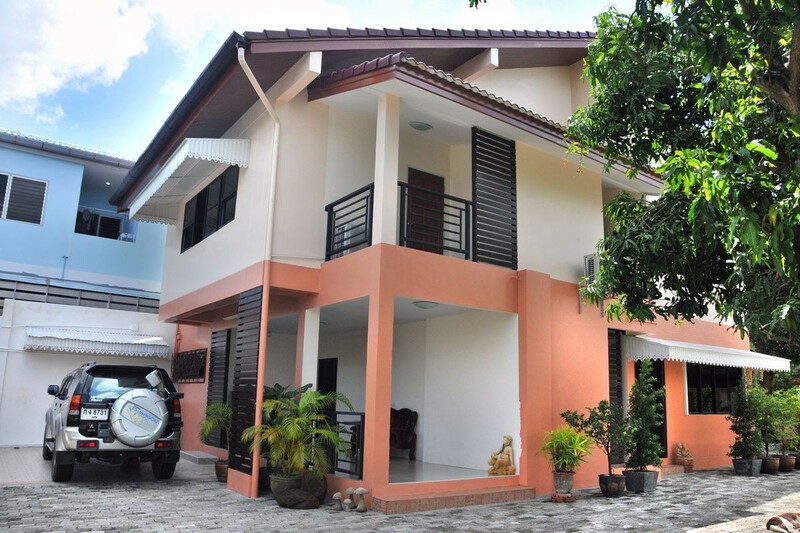 Poji House offers daily rental accommodation in Phuket with full facilities. 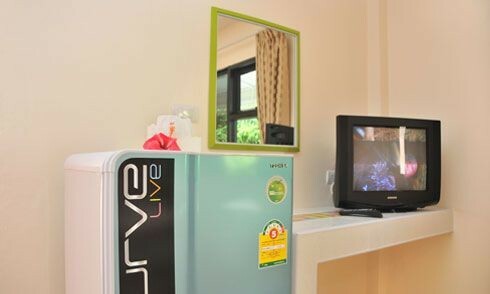 With its warm atmosphere, you will not notice any difference between here and your own home. 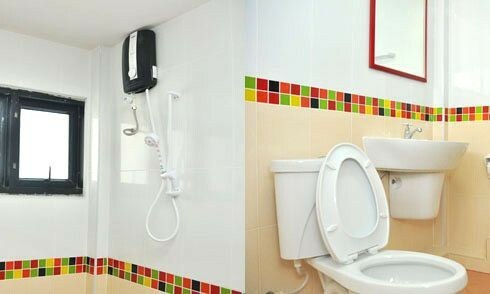 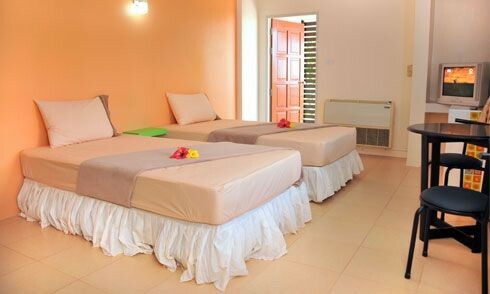 All the facilities you need are provided in our rooms, which are simple in design. 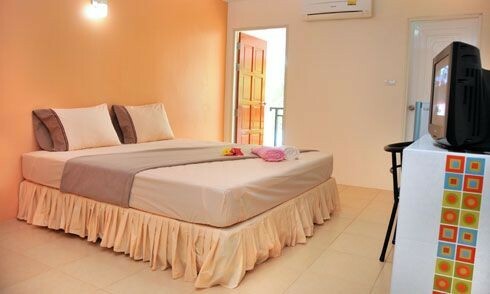 Because Poji House is located within a great tourism spot, you will find it convenient to travel to any of the tourist attractions and main tourist areas. 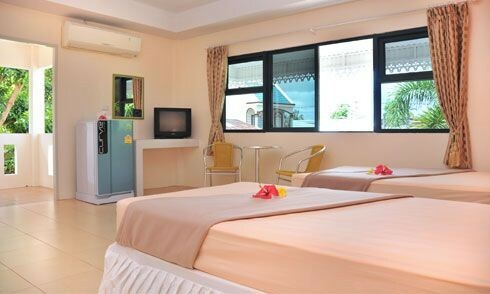 We are here to fulfill your stay.